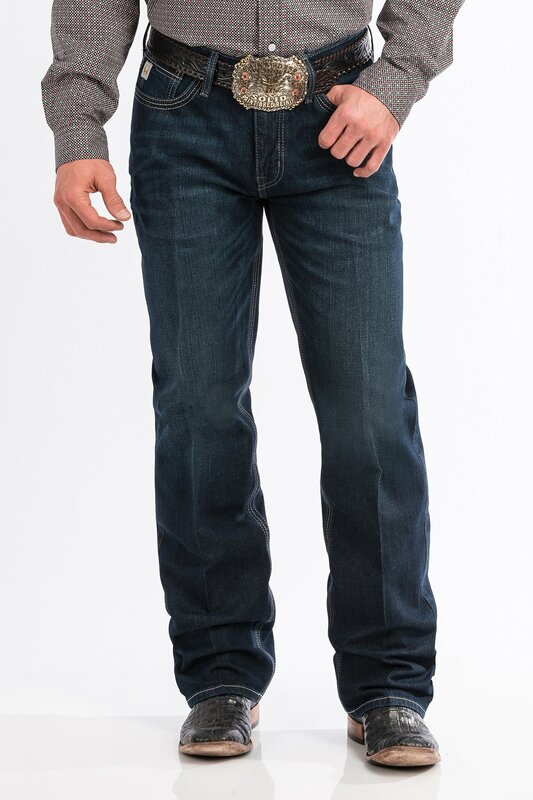 These timeless GRANT jeans feature a rinse finish with minimal detailing including subtle hand sanding, whiskers and chevrons. 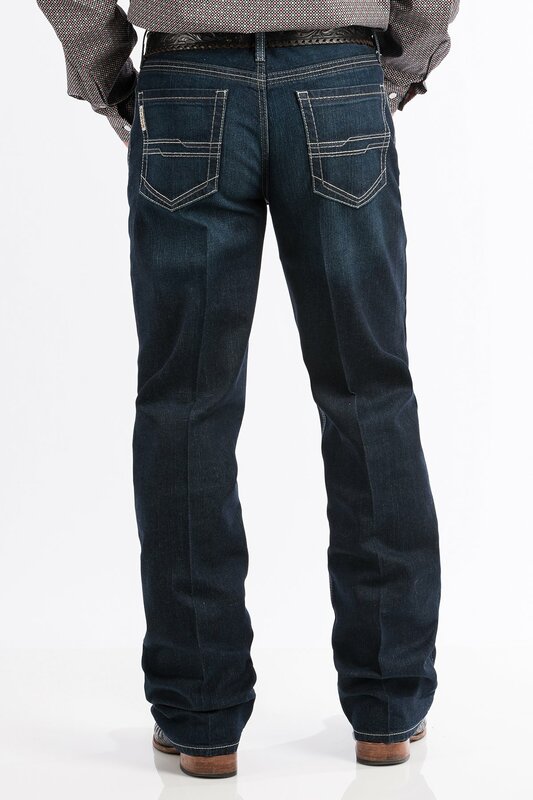 Lead and stone colored stitching, and a comfortable 11.75 oz. 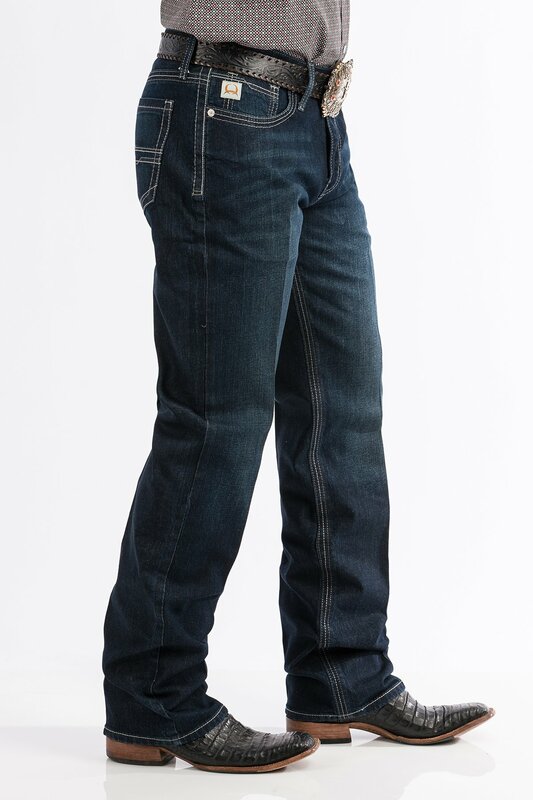 performance denim make it a versatile jean that'll look great with anything.